This refreshing, non-alcoholic beverage is a mainstay in French cafés. Using only lemon juice, water, and sugar, it is a simple yet delicious drink. Put a small amount of ice into 2 glasses. 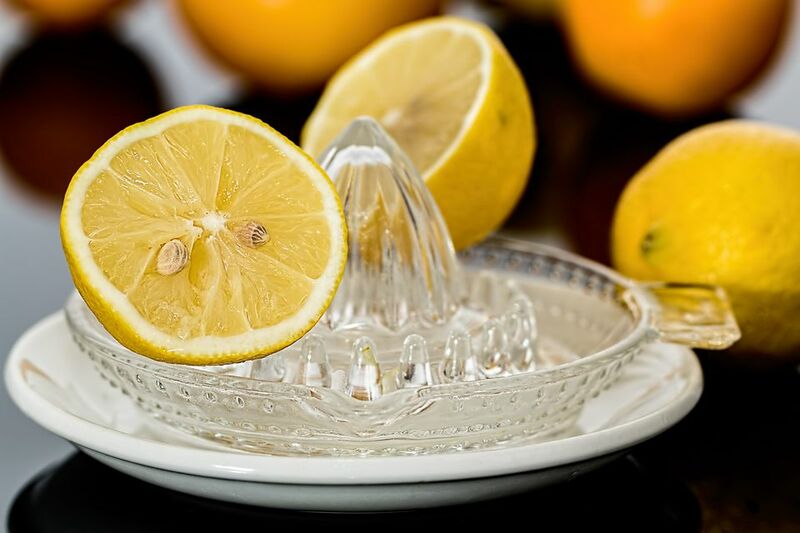 Pour 2 oz lemon juice into each glass. Add water and stir in sugar to taste.